We Are NOT Just Another Torrington Area Gym. 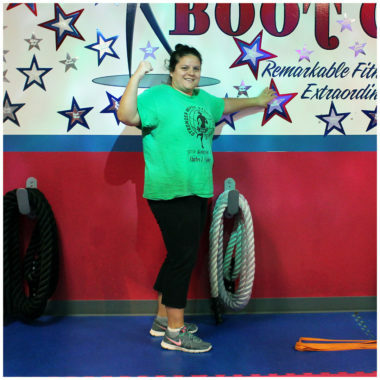 We Are a Life Changing Workout and Fitness Experience! Not All Workouts Are Created Equal! 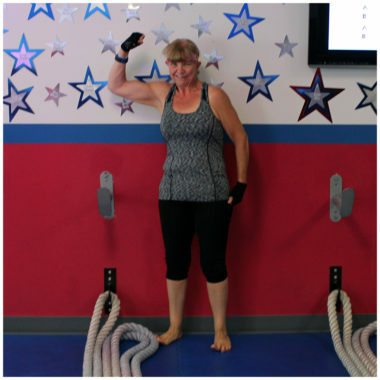 Experience the most cutting-edge World Class fitness experience that Torrington has to offer. Tailored to every fitness level from beginner to elite, this is Group Personal Training at its finest. Find out why we are the area’s most successful and exclusive Fitness Training Studio. And we are also the only one that Guarantees Results, or your money back. Try it with no risk and absolutely no high-pressure sales tactics. Space is LIMITED!!! Click the "Get Started Now" to Start Right Away!! Strong and Proud for the 1 Year Silver wAllStar! 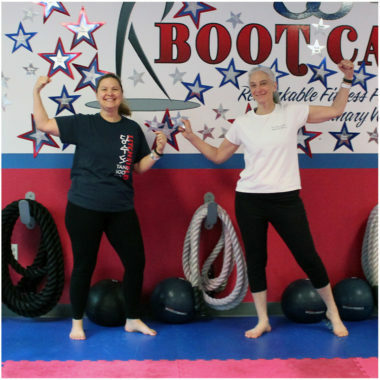 Kathy and Gayle know how to get their fitness on!! Gail’s is Formidable when it come to Fitness!! Way to bring it for the Red 3 Year wAll Star! Angela is Going Strong!! Congrats with the Red 3 Year wAll Star Award!! !